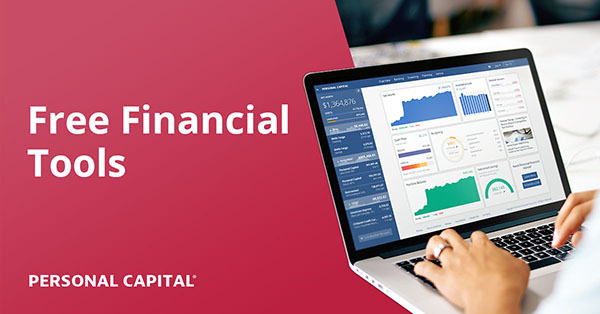 Home to the best financial, debt, mortgage, and loan calculators! CNNMoney: When will you be a millionaire? CNNMoney: Net worth: how do you stack up? John Hancock: Am I saving enough? Kiplinger: Which online broker is best for you? Dinkytown: Roll-down your credit card debt! Previous post: Control Lifestyle Inflation Before it Controls You. Next post: Summer Tip: Buy winter clothes now!